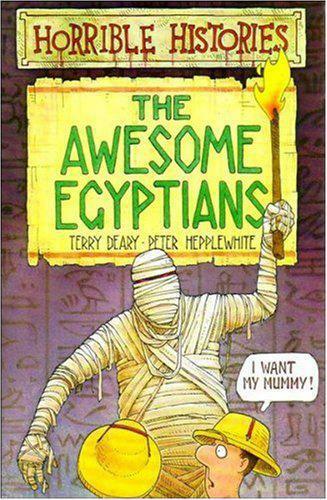 Spring term is all about Ancient Egypt in class 4! 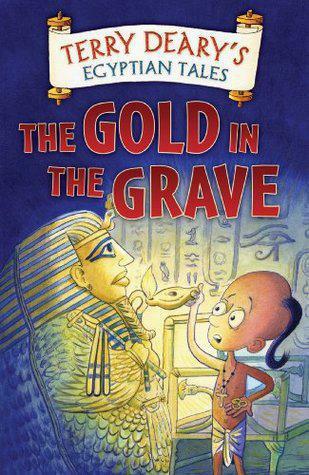 We are focusing on story writing in Literacy and will be using some exciting short films all about life in Ancient Egypt to support this. We will be looking at a varied selection of non-fiction texts to support our knowledge of the vast amount of history that lies within this topic. We will be getting our hands dirty and making lots of artefacts, jewellery and food! In geography we will be looking at rivers (the river Nile), types of settlement/land use and locating parts of Egypt on a map. We will be taking part in a big investigation in Science which will involve the mummification process! 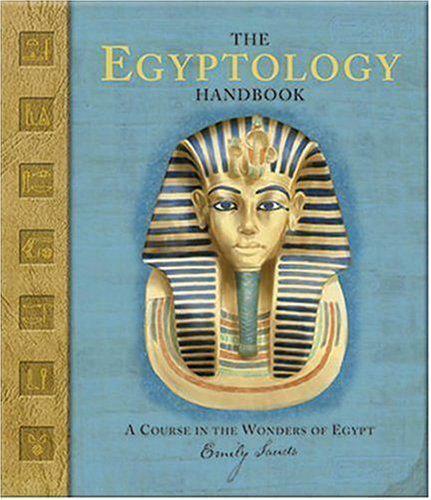 Lastly, we will be looking to compare life in Ancient Egypt, to life in today's Egypt. It is going to be an exciting term with lots of rich learning opportunities!